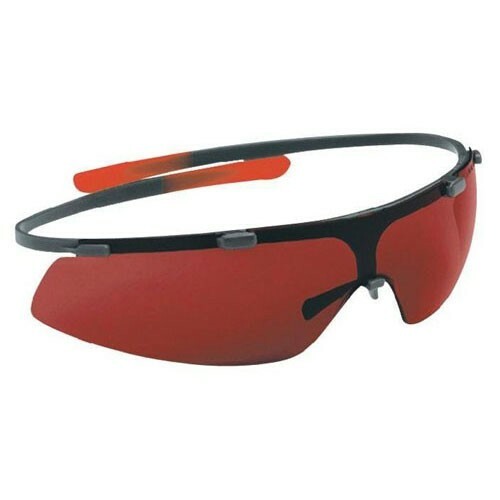 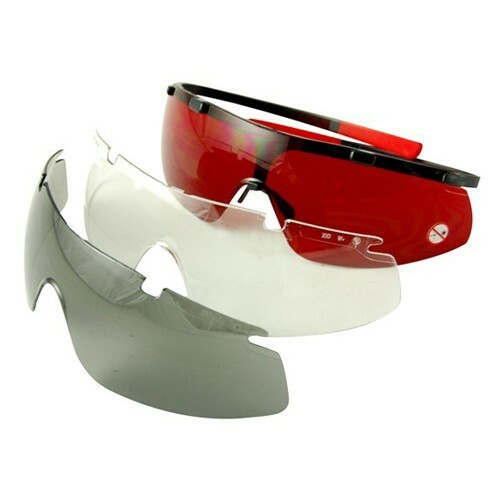 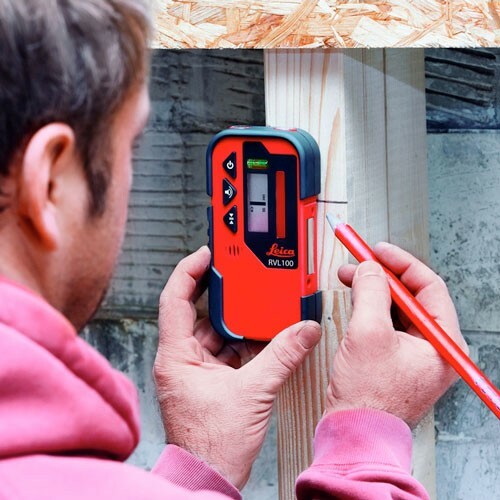 For precise measurement or levelling task it is important to perfectly position the laser device. 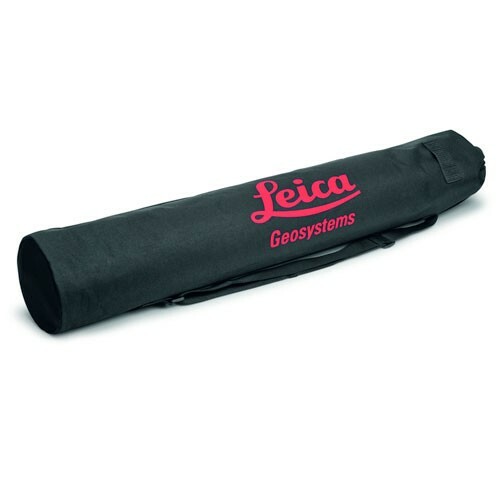 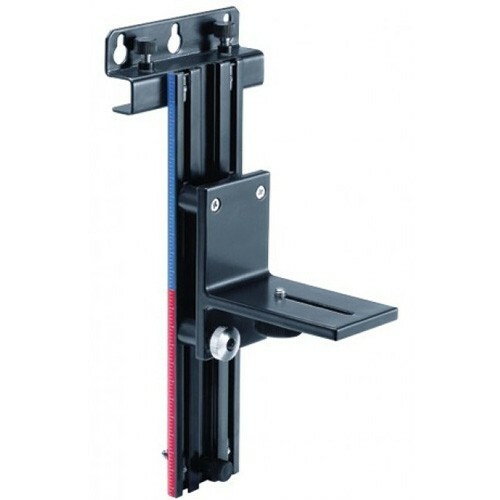 Therefore Leica Geosystems offers different types of adapters & clamps for your application needs. 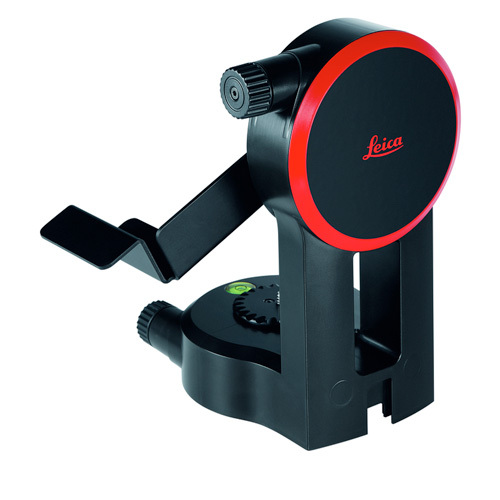 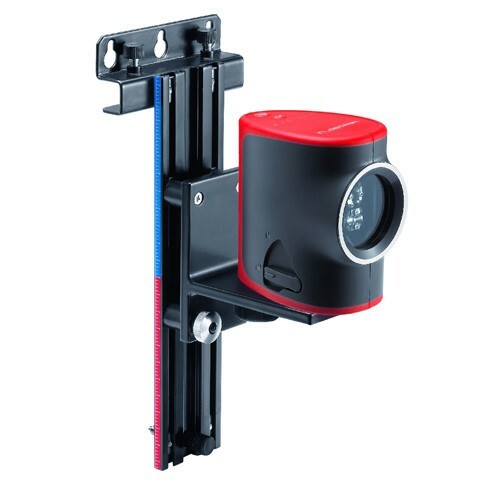 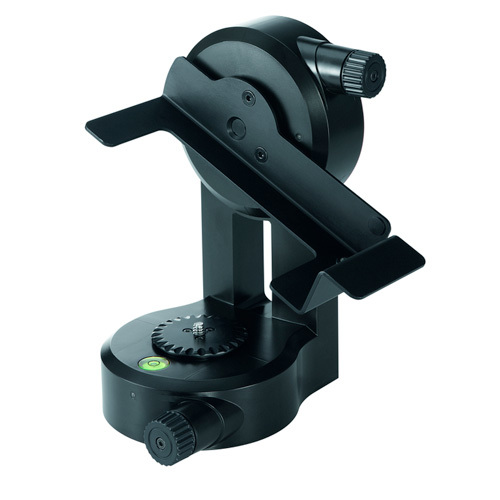 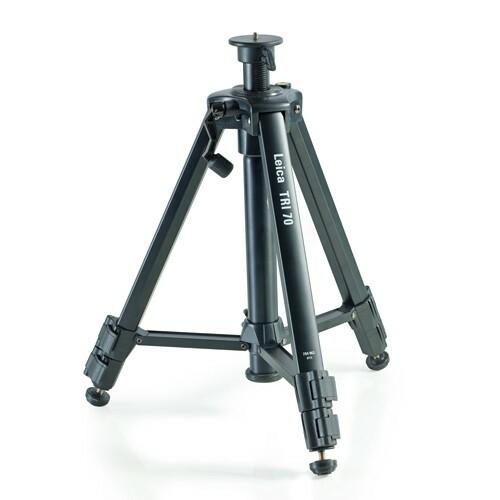 High precision tripod adapter for the Leica DISTO S910. 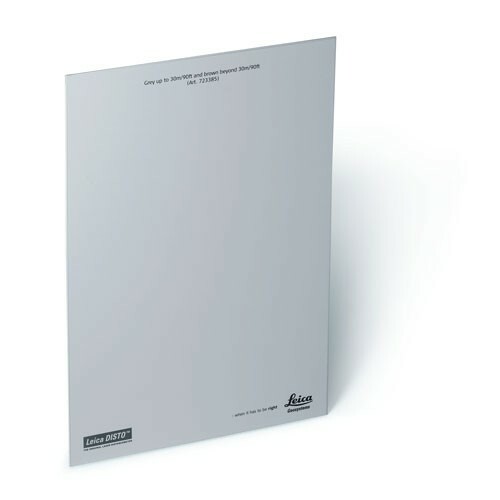 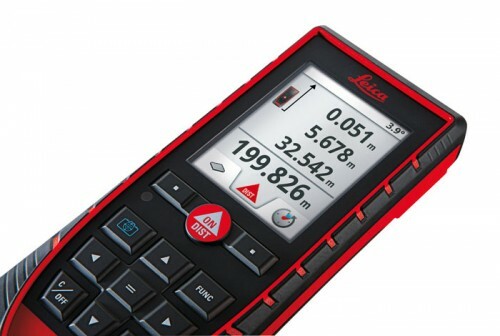 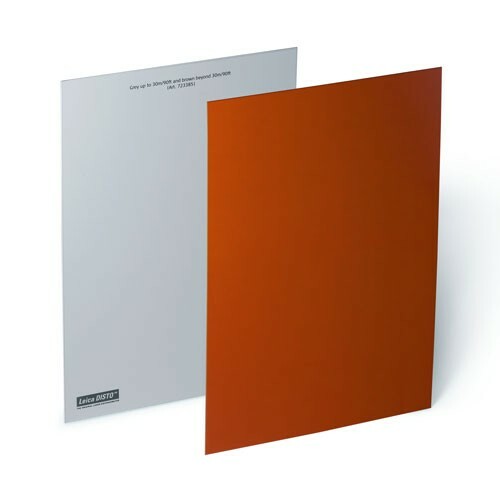 Measuring over long distances requires a stable set-up of the laser distance meter. 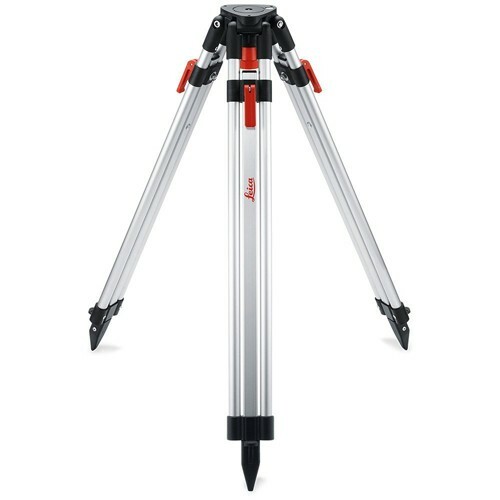 It is often difficult to fine adjust the laser dot at the target point by holding the device to a stable reference or if mounted on a tripod by moving its head. 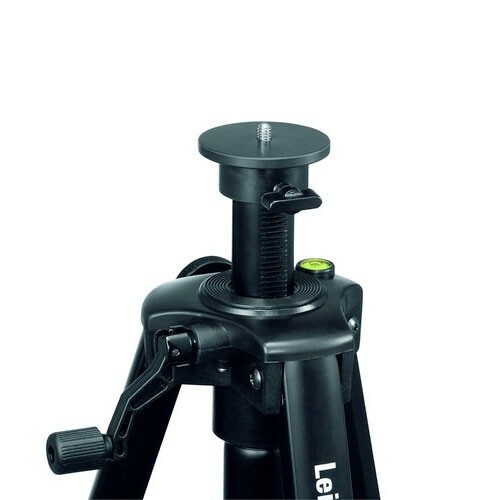 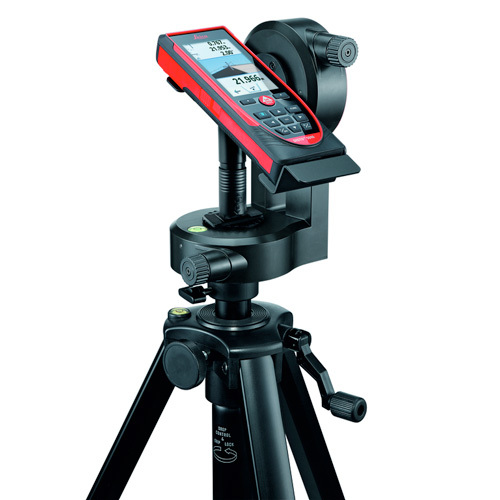 Leica Geosystems have addressed this problem by introducing the new FTA360-S tripod adapter with fine-adjustment for easy and precise targeting. 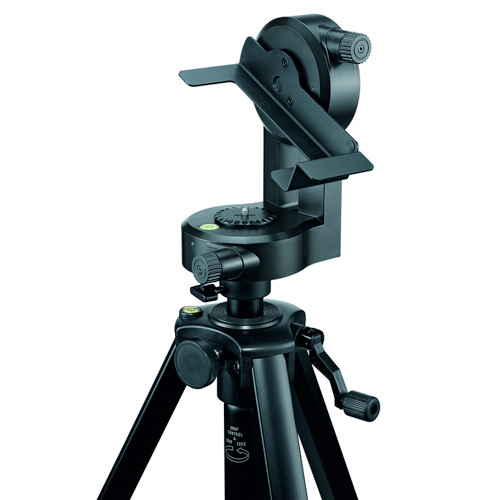 This new adapter fits with Leica tripods TRI70, TRI100 & TRI200. 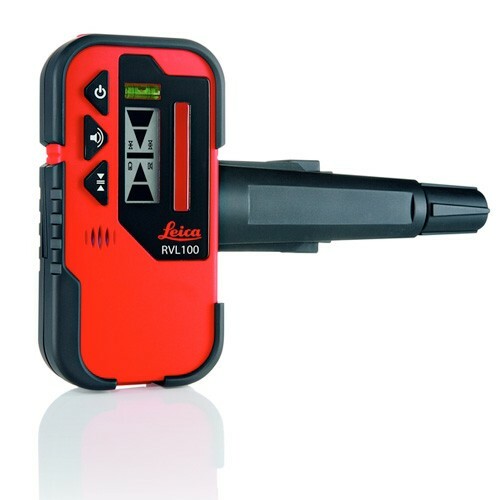 It supports the new Leica DISTO S910 which has a special reference setting for this adapter. 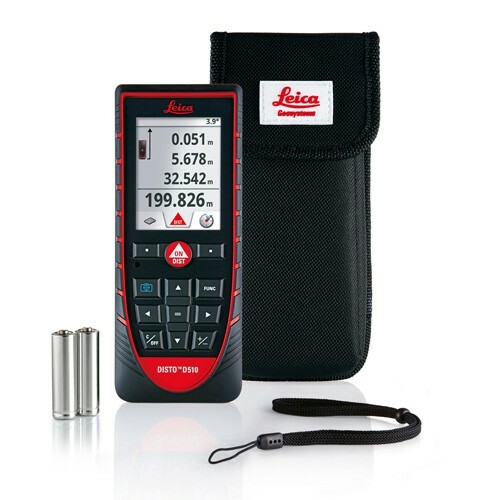 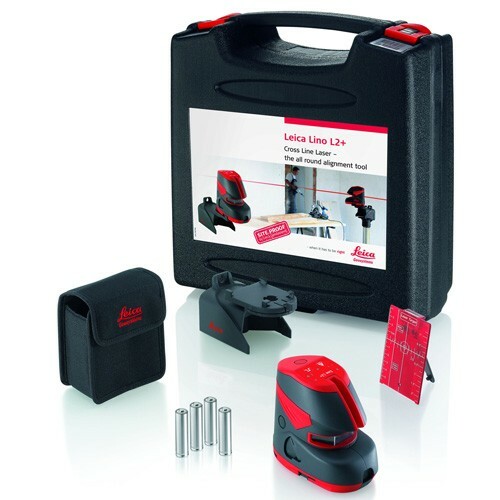 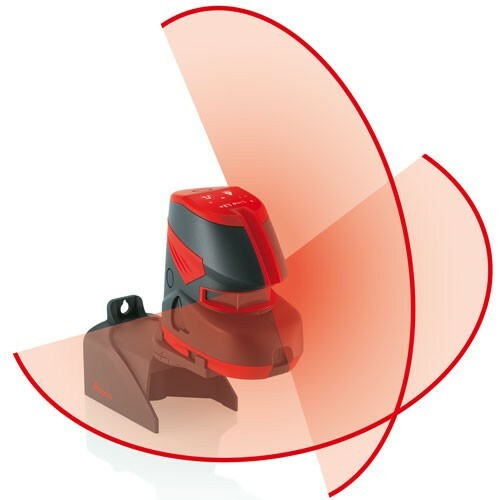 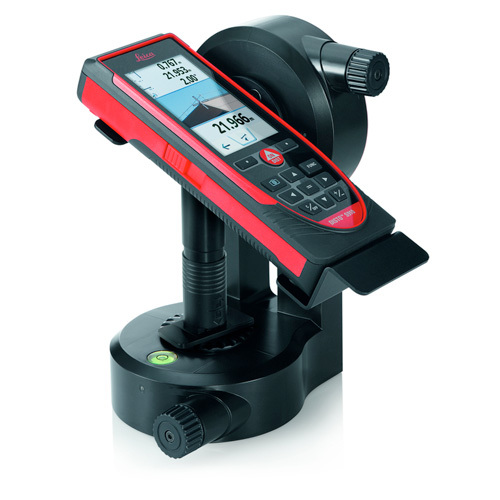 Together with the new FTA360S adapter the Leica DISTO™ S910 become highly precise measuring stations.